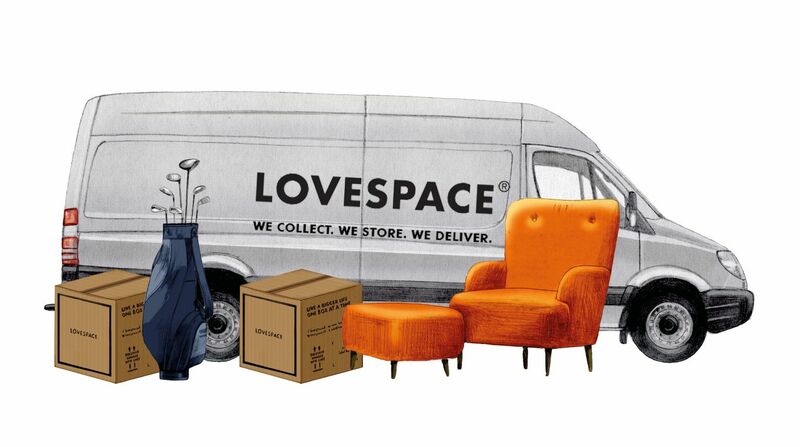 LOVESPACE has helped many operations managers, administrative assistants and financial controllers with their company storage and logistics since we launched in 2013. Street League is just one of the companies that has gained efficiencies for their business by storing company equipment and archives with LOVESPACE. Street League is a national charity that uses football to engage with unemployed young people who are facing socio-economic barriers to sustained employment, education and training. They combine sports and education to deliver programmes across the UK, and our per box price helps this charity save money on their company operations. LOVESPACE aims to help out SMEs and organisations that need to cut down on the huge expense of London office space (just check out TimeOut’s map of London office rent prices here!). You can reduce the square footage of your paid office space and send items you only need infrequent access to into us. Street League stores archives, files and folders for long periods, accessing them whenever they need for auditing purposes. Our secure 24-hour monitored warehouse is the ideal place for secure archive storage – and it won’t break the bank either. We got talking (and kicking!) with the Street League team a few weeks ago. Callum Simpson, Operations Manager, told us how crucial it is for an organisation like Street League to save money wherever they can, so they can use their budget on their projects rather than on expensive archive storage or space to store their files and folders before auditing. What else does this sports charity store? Footballs, of course! Sporting equipment takes up lots of space and can be awkward to transport, and we accept almost any item within the Greater London area. Much easier to have our logistics service deliver direct to the venue rather than moving things around yourself: as Callum said, “you’re reliable and easy to deal with. Our office is much neater and organised now, and is a nice working environment for staff members”. You’re welcome, Street League! If you’d like to find out more about how we can help your business save money and time, get in touch at info@lovespace.co.uk or call us on 0800 802 1018.